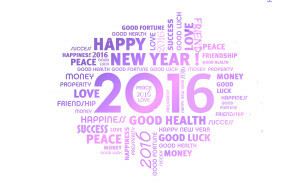 Breathe free in 2016! | #Hope lives! I breathe in 2016 and breathe out 2015, as my guru tells me to meditate on cosmic time. I have tried meditating on my daily existence and it perishes with each passing moment, while I still survive. Cosmic time breathes eons and ages and humans are only a blink in it, and why should we tie ourselves to this puny existence, as universal consciousness awaits us. We are not born to die a daily death, but are alive to live in ageless time. I awake from my meditation to life itself, and am unbound and unfettered to just be one, with eternity. Those who named me at birth, gave me a religion and a race and bound me in the shackles of my environment, I leave behind, and choose freedom; from this limited past. The manifest ever changing everyday slips away, as I try to understand my unchanging self. Ah 2016 is full of possibilities and choice, and the path in the woods is open to explore, and the night is dark to better see the cosmos, and the day is bright to seek our internal truth. Light and darkness do not matter and happiness and sadness are only fleeting emotions, as we seek what is real, and not what is manifest. My sense objects derive a reality that my mind shapes, based on past experience, but my spirit is the true observer, and weapons do not cut it, and fire does not burn it. Each moment I transcend into a new awakening of consciousness, and each moment I release an old longing of desire. Oh life what have you become, now that the past is no longer relevant. Where has the sorrow from attachment gone, and why is this light being, so free that it floats on the ether, and enters into heaven and beyond. If I am to return now, will I still find the old loves, and the clinging and the pain of shattered relationships, and dreams unspun; or will it be new longings, and nightmares, that arise from this dark matter of our universe. The rainbow of hope on the horizon is lit by the setting sun, against the dark clouds of despair. l look at the wonder that is our existence, and find the universe in this grain of sand, that slips through my fingers. I let it go for in releasing it, I also release myself, as true liberation is only possible in letting everything go. I breathe in the universe and breathe out death, as the two are intertwined, in this dance of life. Sat Chit Anand or the truth of existence is blissful and eternal, so be free. 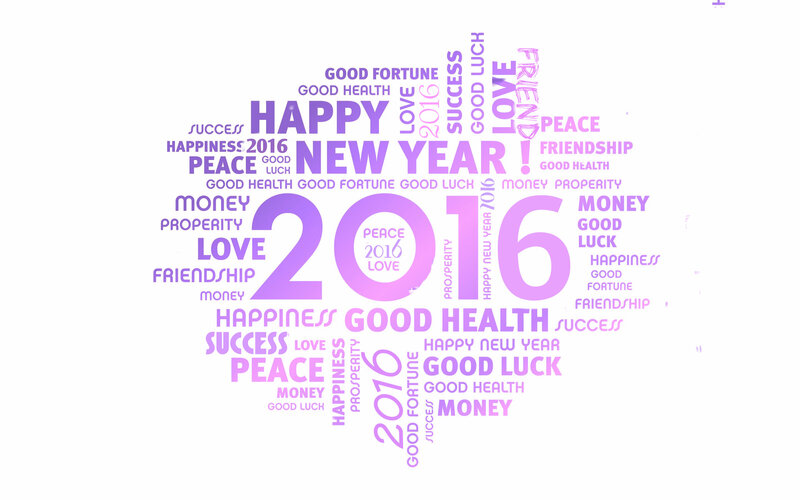 As 2015 fades a new year arrives full of new promises, hope and life. Grasp only the real and the unreal will fade and life will become like an arrow, which you have been pulling back with all your might, finally released to find its mark. All your dreams will become real and the force that everyone told you to hold back, will be released, and your breath will be your salvation. There is unrealized joy in every moment, so just seize it in your newly awakened state, and make it all yours. Me and my existence have always been one with no duality, and as I pierce this film that life has woven around me, I become my spirit and water does not moisten It, and air does not dry It. Rejoice in the wonder of this unmanifest self (atma/soul) and its eternal destiny, for this is the only true freedom.